Let this women's Running Essentials Tee with Speedwick technology take a swipe at workout sweat. Mesh panels help cool and add breathability. 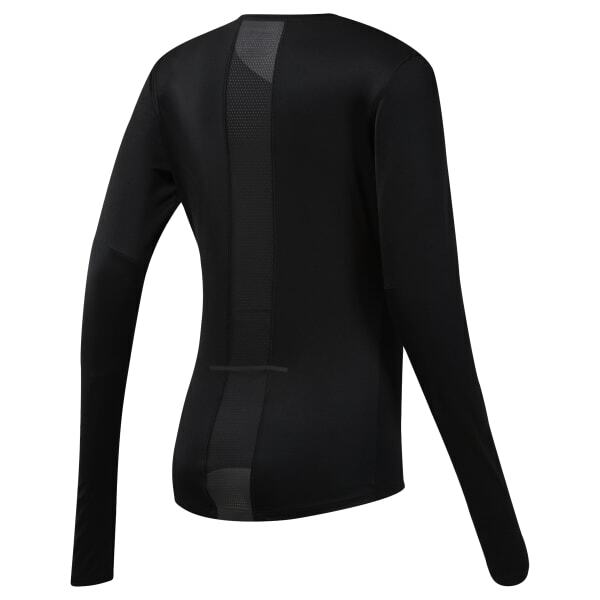 With a flattering cut and reflective features front and back, this is a long sleeve staple you'll reach for again and again.